How do I change the color of my CV? Inside, there is a color picker in the current color. 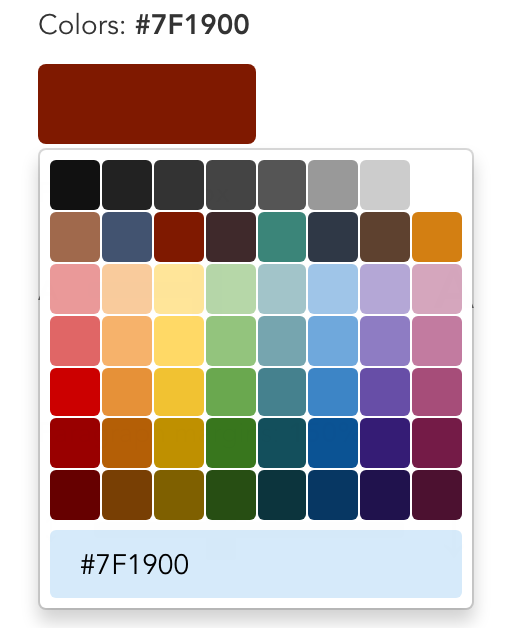 Click this, then choose your new color from the color palette that appears, or add a custom hex code in the text field below the palette. Any valid 6 or 3 digit hex code is accepted. This will change the color to the one you chose. In some templates, like the Monte and Monaco designs, for example,this will change the color of the larger title text. In others, such as Avant and Gallant, it will change the color of the sidebar. Not all templates allow for this customization, however. In templates like Air and Brooklyn, the color cannot be changed. 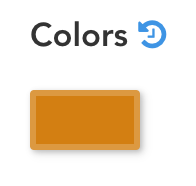 If you look in the Settings tab and find that there is no color picker, it simply means that the color of the template you are using cannot be customized.